Mobile apps map the route to success. You can increase your users’ engagement and enhance brand promotion with customized mobile apps. We, at CWG, develop robust and feature-packed mobile apps for both Android and iOS. Our fresh ideas and agile methodologies to develop mobile apps enable us to give you apps with cross-platform compatibility. At CWG, we work dedicatedly to develop apps that are based on targeted audience centric designs. We offer hassle-free and all-inclusive iPhone and iPad apps development services. Our developed iOS apps will be secure, efficient, customized, interactive, and reliable. The IOS apps you’ll get from our team will drive engagement with its captivating user experience and user interface designs. We consider core graphics, animations, and touch handling while designing advanced IOS applications for you. By managing multi-thread environment and building latest algorithms, we assist you at every step of full cycle of IOS application development. Creating standalone android apps for different industries have set us apart from our rivals. With the help of advanced android development tools, we create native and hybrid android apps that work perfectly across a wide range of devices. We design intuitive apps that are sure to meet your business objectives. 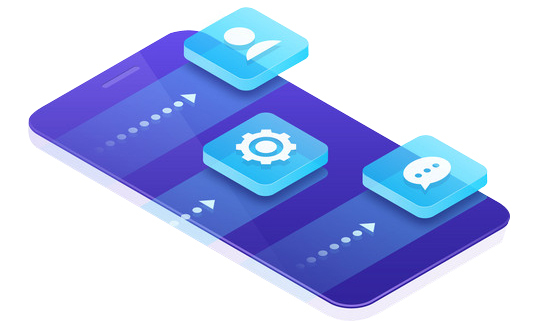 Our proven methodologies and flexible engagement models enable us to offer a series of android app development services like widget development, native apps, app optimization, test automation, and analytics, and indexing of the developed app. 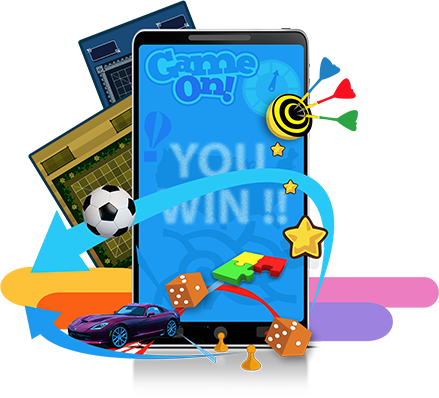 We develop game apps with amazing graphics to create excitement among the gamers. From 3D games to Arcade games, we develop everything for your android and iOS devices. 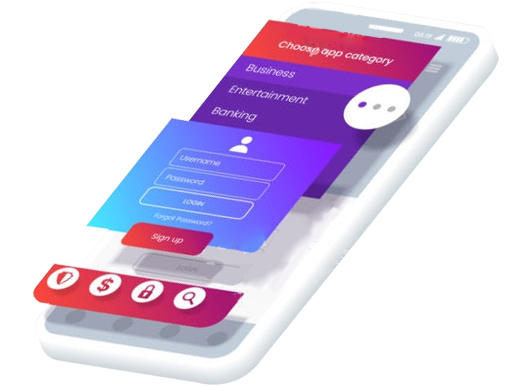 We have state-of-the-art infrastructural facilities that enable us to develop collaborative game apps, which can be accessed across all major mobile devices. Our in-house testing capability helps us to optimize the games for various screen resolutions. The games thus developed by our experienced team drive social sharing, promotes your brand, and gives you huge return on investment. Increase your user base with mobile app porting. By porting your mobile app, you can take advantage of various other platforms like Windows. It also will give your application the cross-platform accessibility. 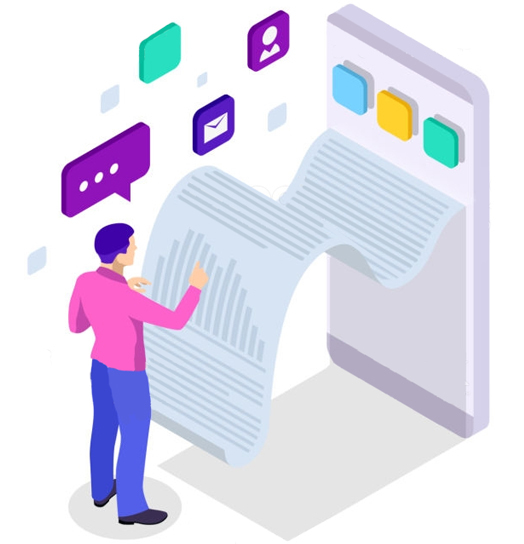 Our end-to-end app porting services will enable you to run the app efficiently on the targeted platform and ensures to serve a huge user base. We will analyze your existing system and software details to create a platform for you where the app can flourish. We adjust all the features of your mobile app so that it can give its optimal performance on the targeted platform. Give your users a unique engagement experience with our developed mobile apps. 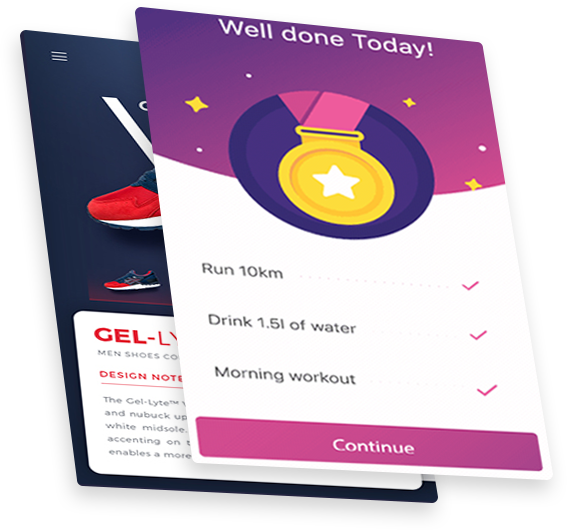 With smart use of the details like layout, color palette, typography, and others, we represent your brand’s identity in all aspects of the app design. We make sure that the animation and screen is sophisticated and consistent to match your brand. We leverage all the possibilities of user interaction and invoke emotions by creating an interesting app that matches their scenarios. In this way, we solve the users’ purposes, thus accelerating the engagement rate simultaneously. Users want to carry out mobile app transactions on the move in real time. Our professionals help your brand achieve that. We help in developing payment mechanisms and help with delivery platforms. Our experts monitors, analyzes, and visualizes all the transactions and solve the issues quickly before they affect the users. We uncover the underlying factor causing the issue and start remediation immediately to prevent it from affecting your brand image. With the help of advanced tools, we track asynchronous and long-running transactions even after the termination of the parent. We can integrate the mobile apps with the web service to enhance the users’ experience. Our team considers your business requirements while developing admin panel for you. 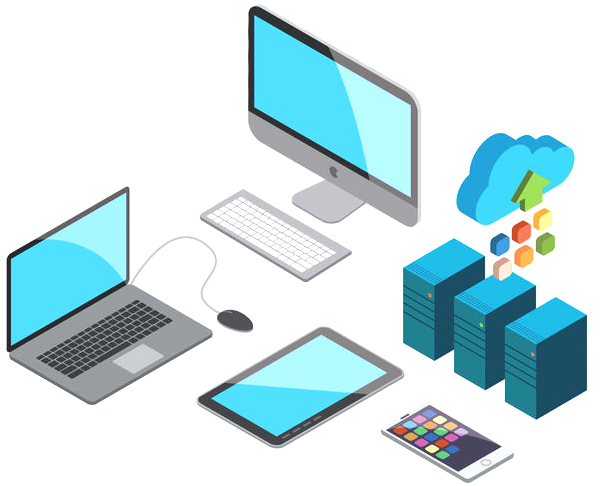 As such, we can successfully offer you assistance for setting up of server and database, API integration, server space, excel export from your database, and admin panel development. We perform user management and create admin panel that can incorporate analytics derived from the stat panels. All our services will go a long way to assist you in updating and adding any kind of content to the mobile app with ease. 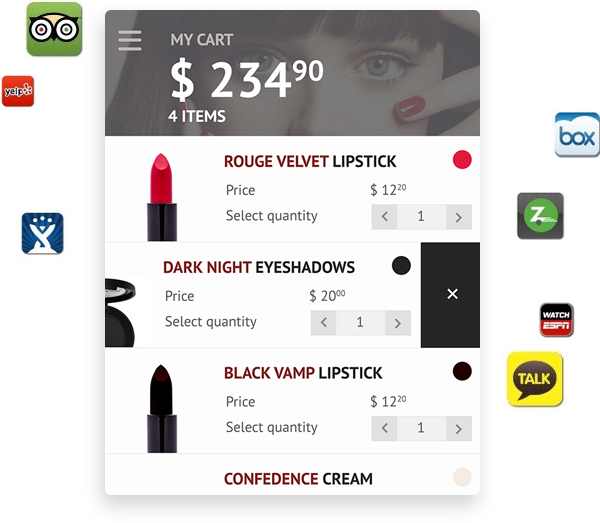 With cross-platform compatible mobile apps, you can cut down the cost involved in developing apps for each platform separately. Our developed cross-platform solutions deliver great performance within a quick response time. As we involve open-source cross platform technologies, the overall development cost is also reduced. Our mobile app developers have experience in dealing with multiple development frameworks. Therefore, we can easily build high performing mobile apps that work across all major platforms. 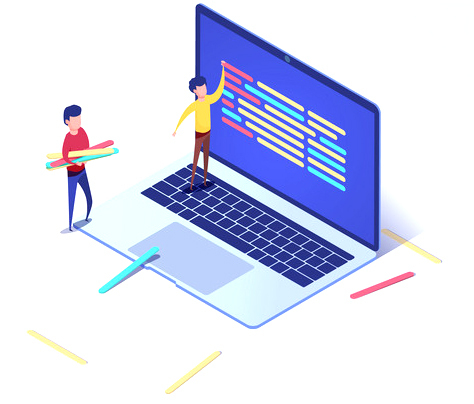 From coding to product maintenance, we have the expertise in creating fully-featured apps that will generate downloads. We create enterprise mobile apps that increase your company’s productivity by automating and quickening the business processes. From task-based employee apps to industry-specific apps, we do it all. 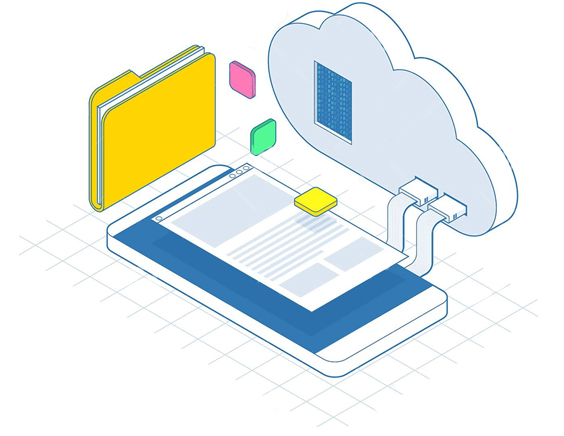 Our extensive knowledge regarding enterprise mobility solutions plays a significant role in creating customized apps in line with the requirements and standards of today’s businesses. We use the right approach to address potential enterprise issues with our apps. Whether it’s about retail, banking, or telecom industry, our apps will solve your issues efficiently. How Our Mobile App Development Services Can Help You? We give the best possible outcomes within the constraints of clients’ budget and time. We extend support and maintenance services for all kinds of our mobile app projects. Our dedicated team collaborates thoroughly with your brand while working on your mobile app. We create apps that enable you to target your customers with ease. Expand the exposure of your business by choosing us as your mobile app development company. Hire us now!